For years, there have been 2 distinct groups in typical gyms across the nation. Those who lift plates and those who lift the pretty pink weights. And usually these two areas are strictly divided by men and women. You would have the occasional woman in the plate lifting area working on keeping her shotput scholarship. But most women stuck to the aerobics classes, treadmills, and plastic dumbbell racks. 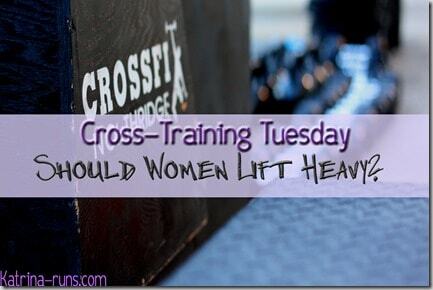 Women were told to lift many reps with light weight so they would “tone” their muscles. IF they dared to venture into the bar and plate lifting area, they immediately risk looking like this. In order to look like the above, you have to chemically change your body composition through a LOT of steroid use. 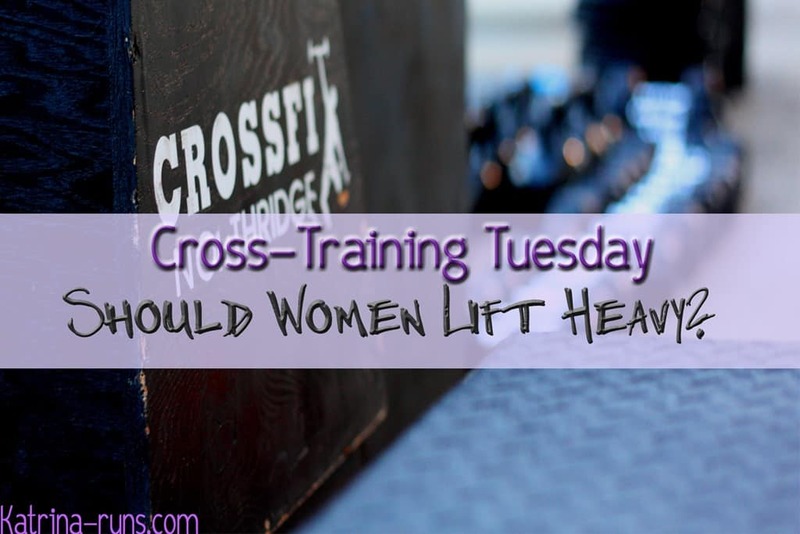 For the rest of us female mortals, lifting heavy has tremendous benefits. When I talk about heavy lifting, I’m talking about adding weight to your routine gradually as your body adjusts to your current lifting weight. I am not suggesting waltzing into the Oly lifting area, slapping on a weight belt, and banging out grunting reps. Just put down the pink barbell that you can lift 30 times without fail. Pick up a weight that will fatigue your muscles after 8-10 reps. Work that movement into a circuit of exercises. For now, try to get past the myth that lifting heavy will turn a female body into a science experiment. Look at just a few of the many benefits of building muscle. Those with more muscle burn more fat and calories. Those with more muscle reduce risk of heart disease. Weight lifting is one of the BEST ways to prevent osteoporosis is women. On the next trip to the gym, put down the dumbbell that weighs less than your toddler or gym bag. 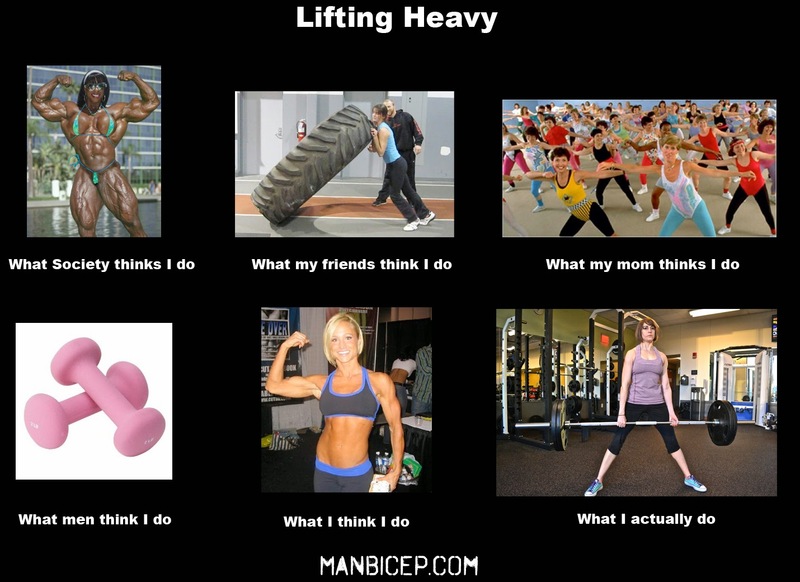 Haul some heavy weight and feel like you accomplished something!